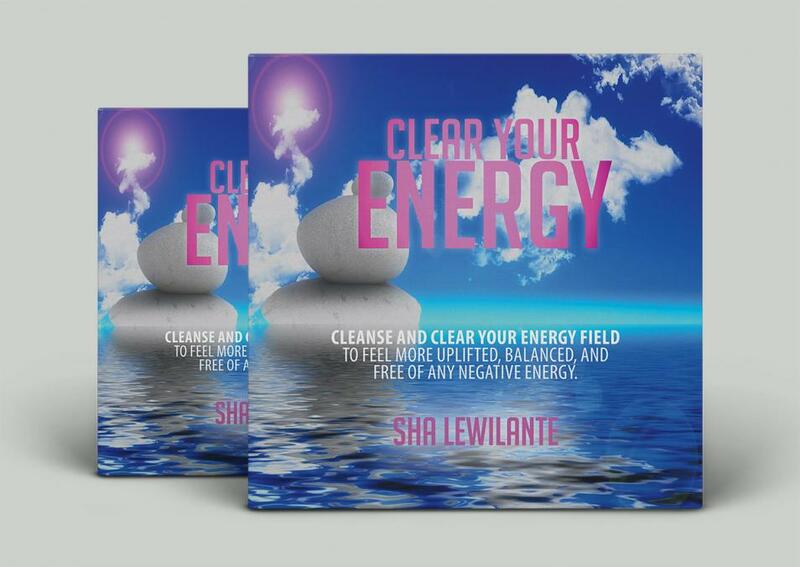 Accompanied by inspiratinal music, this recording helps you to cleans, clear, remove and strip away any unhelpful and unwanted energy that may be affecting your everyday life. 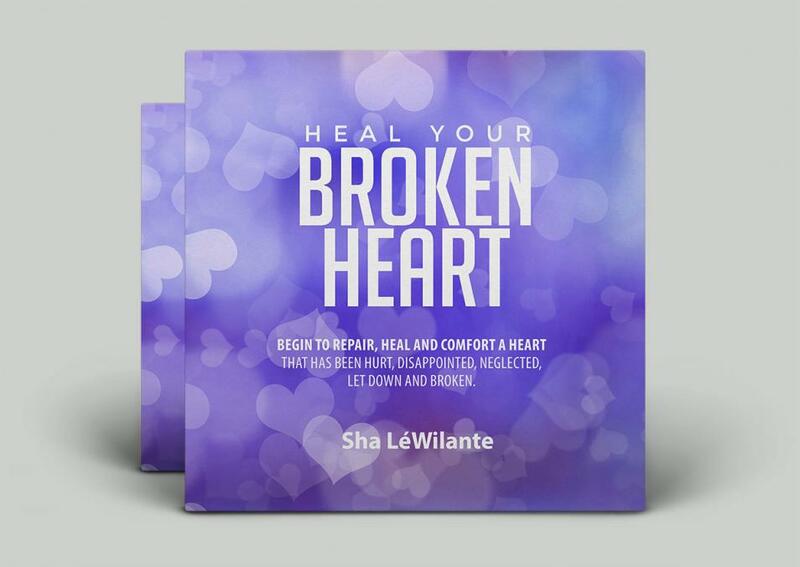 This recording can help your heart to heal from its traumatic experience of being broken so that you feel safe and secure enough to open the gates to give and receive love once more. 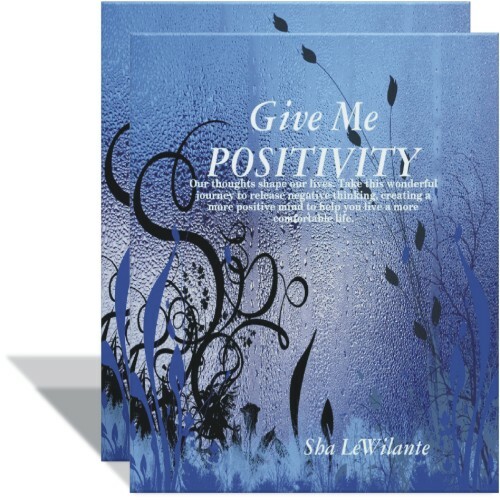 This recording aims to help you build a better relationship with all the thoughts that run freely through your mind, so that much more accepting ideas, thoughts and images can enhance, uplift and fulfil your life. 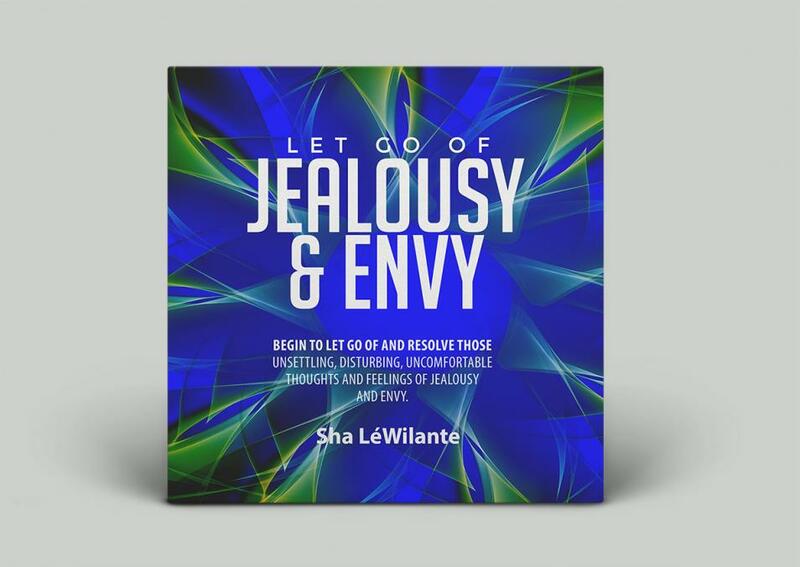 The goal with this recording is to help you to come to an agreement with the very natural but often unsettling, disturbing and sometimes havoc-wreaking thoughts and emotions that are associated with jealousy and envy. 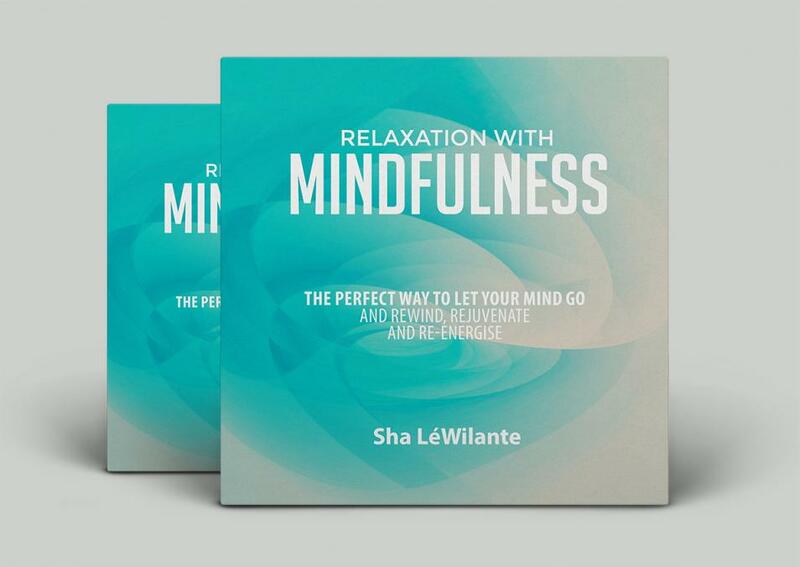 The goal with this recording is to help you to learn mindfulness, which is the intentional focus of all and everything in this present moment, in a supportive way coupled with guided visualisation and relaxation. Stress can interfere with your emotional, physical and mental well-being. Learning how to unwind and relax can help you to cope more effectively. Our thoughts shape our lives. 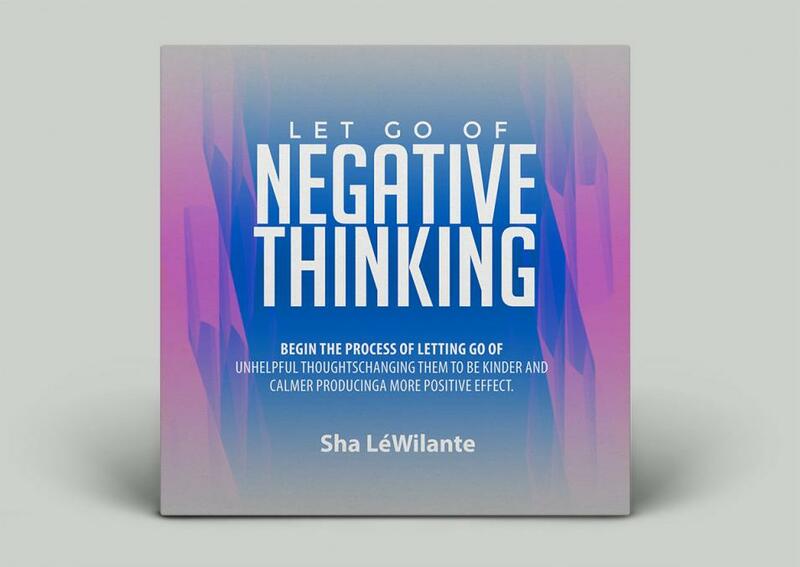 Take this wonderful journey to release the unhelpful thoughts that can hinder or hold you back, and create a more positive mind to help you live a more comfortable life. 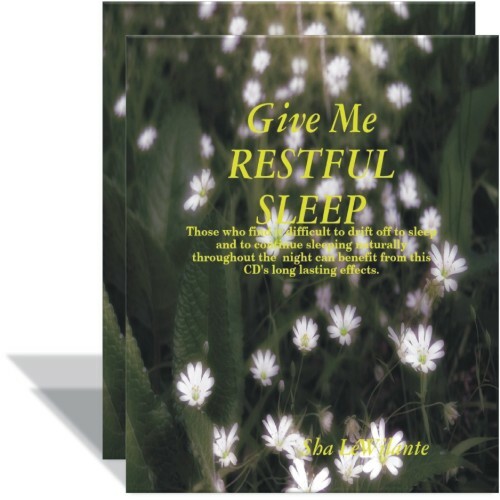 Those who find it difficult to drift off to sleep and to continue sleeping naturally throughout the night will find this recording useful to achieve restful sleep. 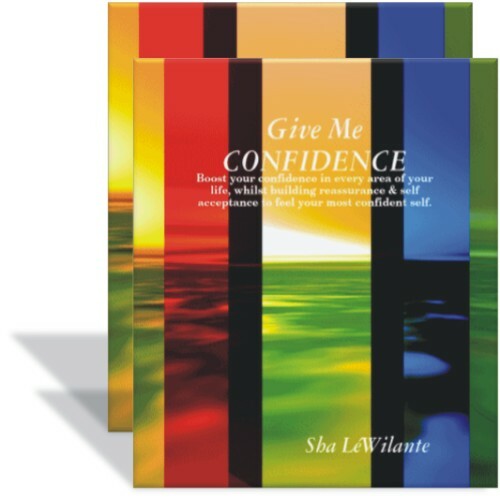 This recording focuses on releasing negative ideas and old beliefs to instill confidence, reassurance, self acceptance and all the wonderful and powerful energies that you need to feel your most confident. The essence of stillness can bring joy to life. Relaxation, Visualisation and Meditation have proven to be beneficial for the Mind, Body and Soul. It is a practice to meditate and to learn mindfulness. Relaxation may be easier as you may find that as you relax your body, you mind begins to follow. In a natural succession, your thoughts begin to calm and your body naturally deepens its relaxation state. These recordings are designed to help you to achieve change in the quality of your everyday life. They focus on helping you to easily achieve a space and place of calmness, peacefulness, tranquility and serenity. 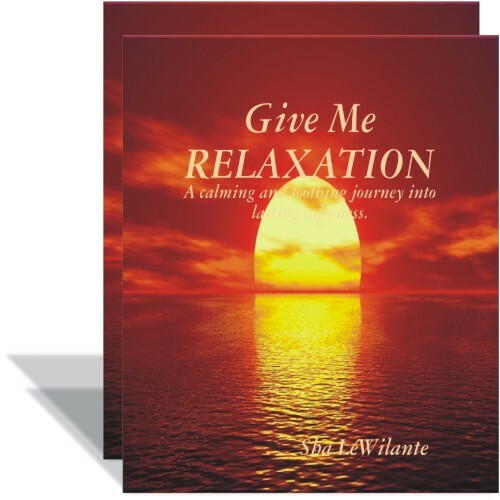 Many people have bought the CD's to accompany their own one-to-one therapy. They also say that they find them helpful when travelling. I am dedicated to helping others go within so that a quieter mind brings to the surface a more relaxed state. In this relaxed state, we can effect change and allow for more understanding and a true connection with your own inner voice. 2. Refreshment of body or mind; recreation: played golf for relaxation. 3. A loosening or slackening. 4. 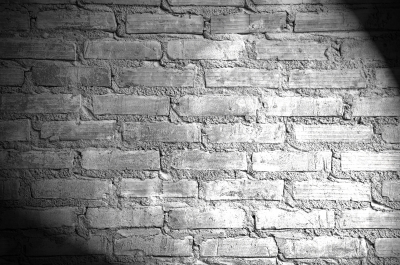 A reduction in strictness or severity. 5. Physiology- The lengthening of inactive muscle or muscle fibers. 6. Physics: The return or adjustment of a system to equilibrium following displacement or abrupt change. 1. Shipping & packaging - 1st class Recorded Postage £3.50 for UK deliveries. 2. International Shipping incurs a flat rate of £6.50. 2. Items purchased on this site will be posted by the following day. However, due to different circumstances that may occur, please allow 7-14 days for delivery. 4. Bulk orders will be eligible for a discount. 5. 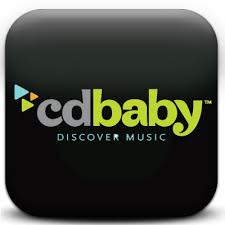 In the case of a product being out of stock, you have the choice to wait for re-stock, or order from an online store such as iTunes, Amazon, or CD Baby. 6. You can pay by PayPal. Alternatively, email Julienne and a purchase can be completed via direct bank transfer. 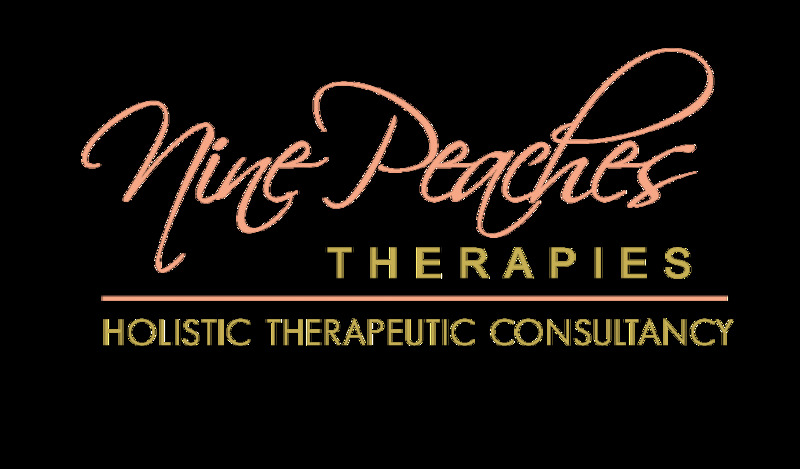 We do not advocate complimentary therapies over conventional ones, but to be used in conjunction with or otherwise as being guided or instructed to by a professional clinician. 1. Please seek the advice of your physician in regards to illness and injury. 2. The therapeutic content of the products do not promise to fully prevent or cure any particular medical condition, either physiological or psychological. 3. No medical diagnosis is made. The products are available to treat what you find is a presenting problem. 1. The recordings should never be used whilst operating machinery, driving a vehicle, or riding a bicycle, or when needing to be fully aware. 2. The best time to listen to the CD is when you are prepared to set aside some time in which you will not be disturbed. Bedtime is often good so that natural sleep follows. Although if you are too tired at bedtime, you may fall asleep before the induction has had time to work sufficiently. On such days it may be preferable to listen at a different time. 3. Practice in a secure and safe environment, where you can switch the phone off for the duration of the CD, otherwise a tension might be created which could act as a barrier to the successful induction of relaxation and hypnosis. 4. Practice regularly and often to improve your results. 5. 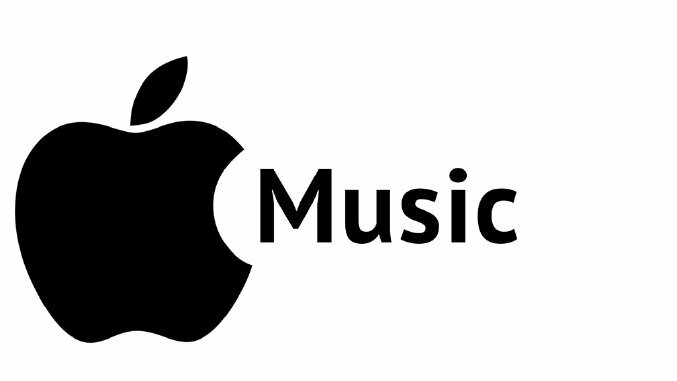 Listen every day for at least 2 weeks, maximum twice a day. After this, every other day is recommended. 6. Either lie or sit in a comfortable position, feet, arms, and hands uncrossed to allow full circulation throughout your body. 7. For best results, be sure to use headphones. 8. Don't try to relax. Just allow yourself to achieve what you are able to achieve at that time, on that day. No pressure is the best pressure. 9. Its natural to have thoughts run through your mind when you begin your relaxation. When you become aware of them, let them go and bring yourself back to the recording, listen and enjoy. 10. Each time you listen you will achieve a deeper level of relaxation. The recordings are designed to help you learn self-hypnosis, as well as achieve your chosen goal.